More than a quarter of young Aussies are now living with anxiety. Read on for more on the latest data, and what might be behind the increase. 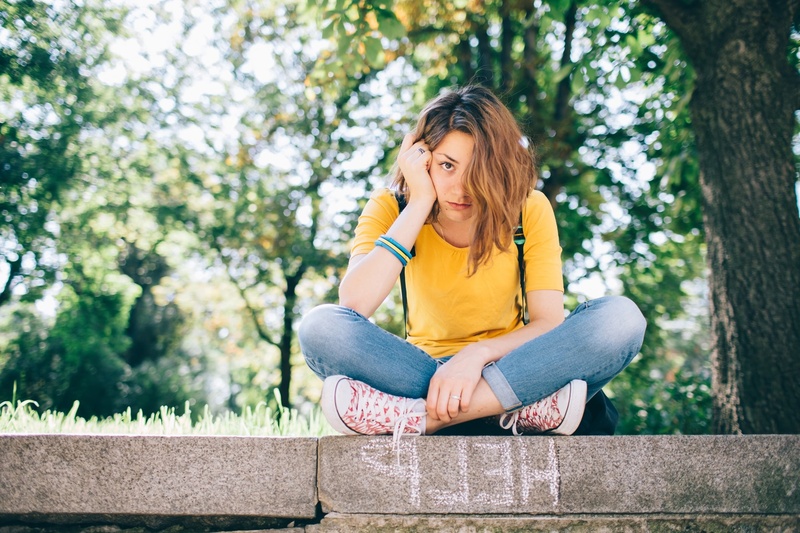 Rates of anxiety continue to increase, especially amongst young Australians according to new Medibank Better Health Index data, which surveys 1000 Australians every week. More than one in four - or 28% - of those aged 18-29 reported an anxiety disorder in the year leading up to March 2018. This represents an uplift from 27% in the year prior, and 11% ten years prior in 2007-08. Young women were more than twice as likely as males to be affected, with 40% suffering from anxiety, compared with just 16% of males. The data also indicates that those affected by anxiety are more likely to suffer from mental health conditions, such as depression, anxiety and panic attacks, when compared to the general population. Read more: Am I just worried, or is it anxiety? What’s behind the increase in anxiety? Theories as to why mental health conditions are on the rise vary. From decreased stigma, to increasing use of technology and loneliness. “Today’s young adults are among the first to grow up with technology playing the ever-present role it now does – giving way to new and flexible ways of working, as seen in the rise of the freelancer economy. While this brings with it countless new opportunities, it also means today’s young people are required to be far more adaptable and accept a less regimented way of living. We know that a lack of routine can heighten stress and symptoms of mental health issues, and this could be playing a role in the trends indicated in this Index. “While more research needs to be done into the impact changing lifestyles could be having on our mental wellbeing, it’s also worth considering that increasing awareness of the health impacts of anxiety may be increasing the number of diagnoses we’re seeing. Visit our mental health collection for everything from prevention tips, to talking to loved ones and how health cover can help. If you need support for a mental health issue, there is 24/7 help available. Reach out to the Beyond Blue Support Service on 1300 22 4636 or Lifeline on 13 11 14.